In the midst of a well-warranted controversy about the lack of diversity in Hollywood, here are 10 Native actors and films that should have ‘snagged’ an Oscar. Perhaps no other acting performance in recent decades has delivered such raw honesty as Evan Adams’ portrayal of Thomas Builds-The-Fire in Smoke Signals. Director Chris Eyre has said in interviews that when he asked Evan Adams what he was doing during his performance, Adams said he was channeling the spirit of his own grandmother. 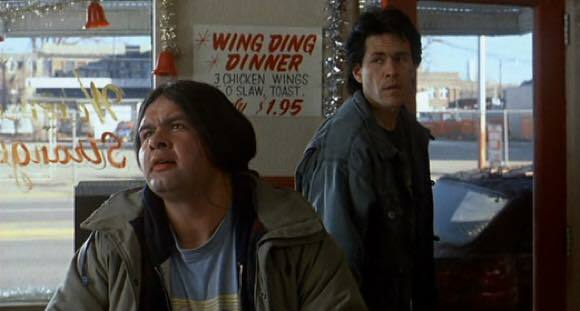 He deserved an Oscar just for bringing “Hey Victor” to Indian Country. 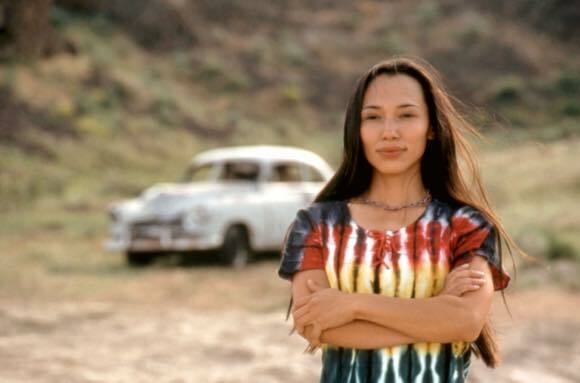 Much like the simple straightforwardness of Evan Adams, Irene Bedard also brought a shining light to Chris Eyre’s Smoke Signals as Suzy Song. A bit of friendliness and a bit of mystery from Bedard brought Suzy Song to life and should have drawn a nod from the Academy. Gary Farmer’s portrayal of an abusive husband and father Arnold Joseph was gritty, real and certainly deserved the coveted gold statue. Not to mention a big Oscar nod was due to Chris Eyre for directing the film. Best Film: Pow Wow Highway This classic film, which was directed by Jonathan Wacks and starred Gary Farmer and A Martinez, should have a little golden man on its mantel. 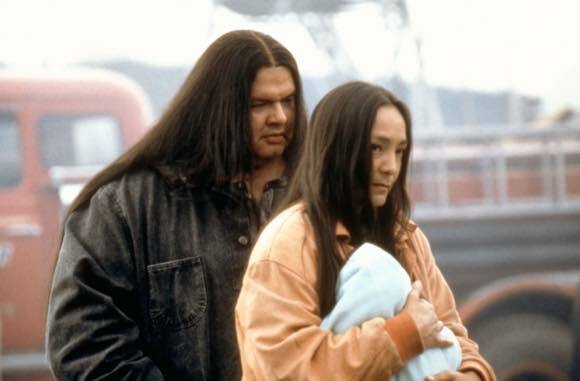 Tantoo Cardinal has been bringing beautiful acting to the silver screen for decades. As a brilliant First Nations actress, it is a downright shame that a woman who has been honored as a Member of the Order of Canada, one of Canada's highest civilian awards, recognized for her contributions to the growth and development of Aboriginal performing arts - has never even been nominated by the Academy. Honorable Mention for Native Film: Bury My Heart At Wounded Knee With a handful of Golden Globe nominations, Emmy awards and a huge helping of other awards and nominations, this non-commercial TV movie, Bury My Heart At Wounded Knee, should have been booked in a theater for a week to receive a well-deserved Oscar. Best Documentary: Reel Injun With an all-inclusive and comprehensive look at Native Americans in film, Cree filmmaker Neil Diamond exposes the film industry’s stereotypical portrayal of Native people since the inception of moving images. This film which snubbed the Oscars, should have been given one. 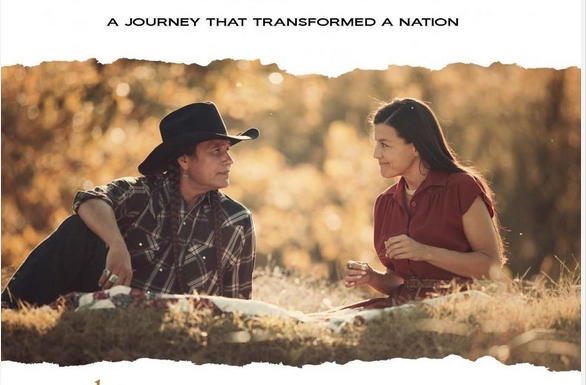 Best Film / Best Actress: Kimberly Guerrero in The Cherokee Word for Water Based on the work to provide clean water for her people, The Cherokee Word for Water portrays Kimberly Guerrero as Wilma Mankiller, the woman who would become the first modern female Chief of the Cherokee Nation. 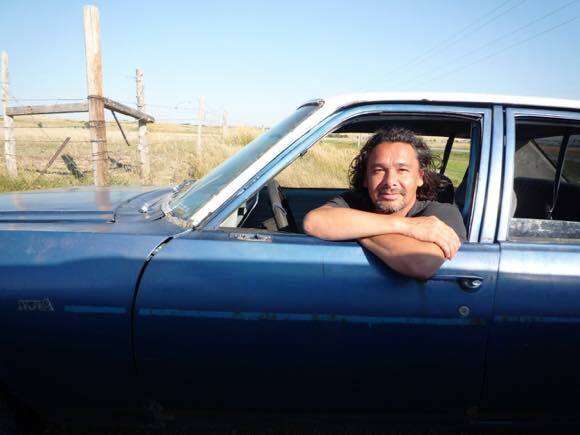 With a 2014 Western Heritage Award, the film and Guerrero deserved the Oscar nod. 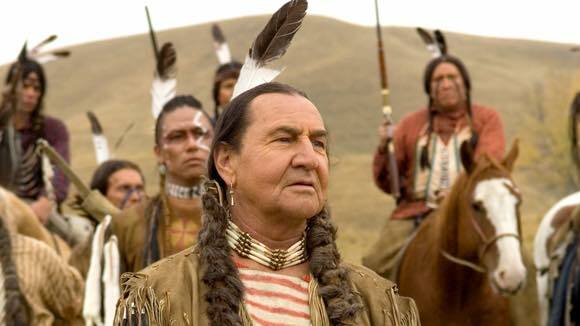 Will Sampson in One Flew Over the Cuckoo’s Nest Perhaps one of the most disregarded and talented Native American actors is Will Sampson, who was constantly overlooked on such films as The Outlaw Josey wales, The White Buffalo and much more. 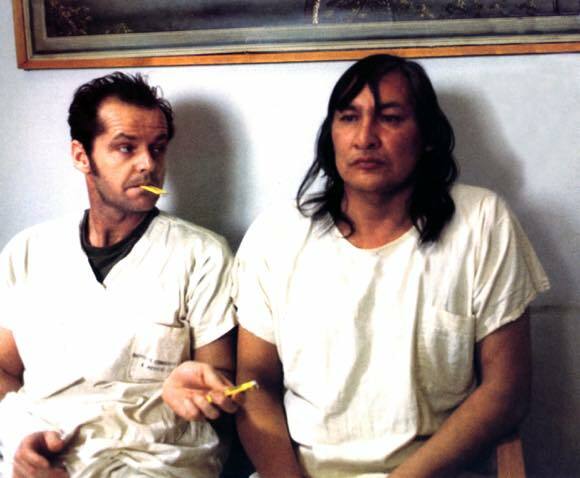 His performance as Chief Bromden in “One Flew Over the Cuckoo’s Nest” alongside Jack Nicholson is one of the most iconic acting performances in film history. 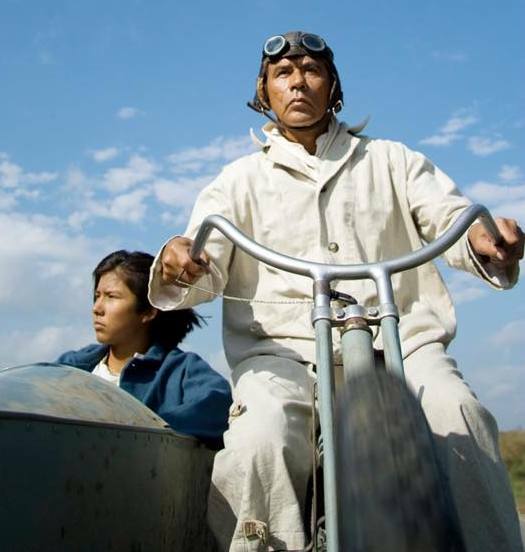 Wes Studi in The Only Good Indian Wes Studi portrays ‘Sam’ in a The Only Good Indian, a movie set in Kansas during the early 1900s, in which a teen-aged Native American kid (Winter Fox Frank) is taken from his family and forced to attend a distant Indian boarding school to assimilate into white society. Studi did an awesome job in Avatar too, but didn’t get an Oscar nod for that, either. 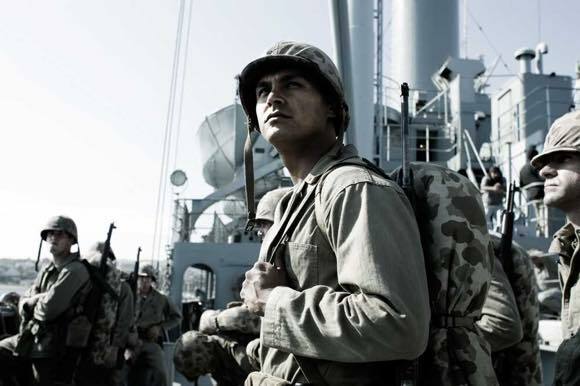 Adam Beach in Flags of Our Fathers Though he has been nominated for a Golden Globe for Bury My Heart at Wounded Knee, Adam Beach was seriously robbed for his stellar performance in this film, in which he portrayed Ira Hayes. 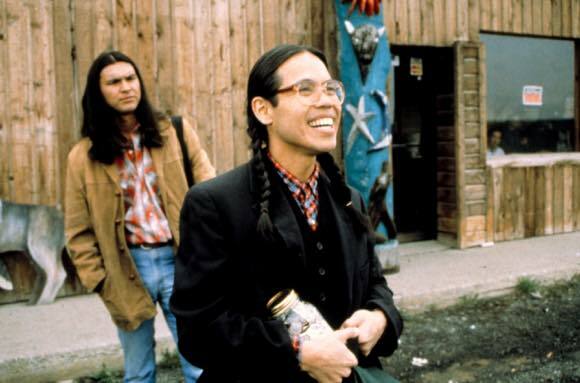 Responses to "10 Amazing Native Actors and Films That Should Have ‘Snagged’ the Oscar"
Not all of these movies have played where I live, but Smoke Signals is a family favorite for the laughs, the tears, the wisdom and the unforgettable characters. I even wrote a song called "Broke Down at the Crossroads." The Academy doesn't get it. btw we are white, except for my grandson who is part Mohawk. We have been overlooked forever, so it seems that nothing will change for awhile.